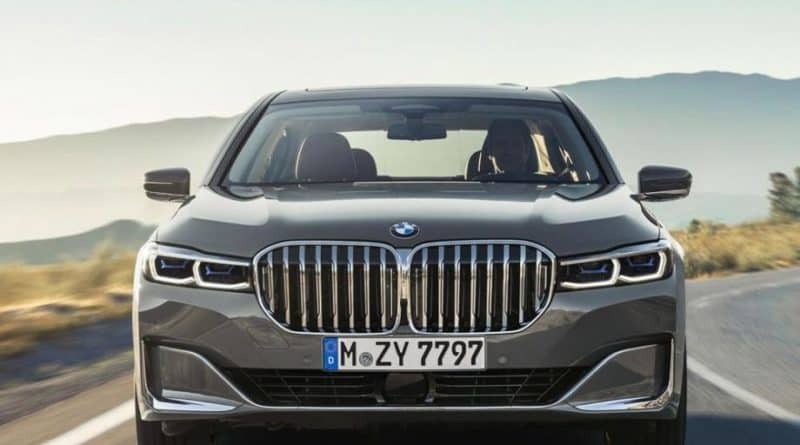 BMW 7-Series always comes out with the latest and greatest technology, after all it’s their flagship product. 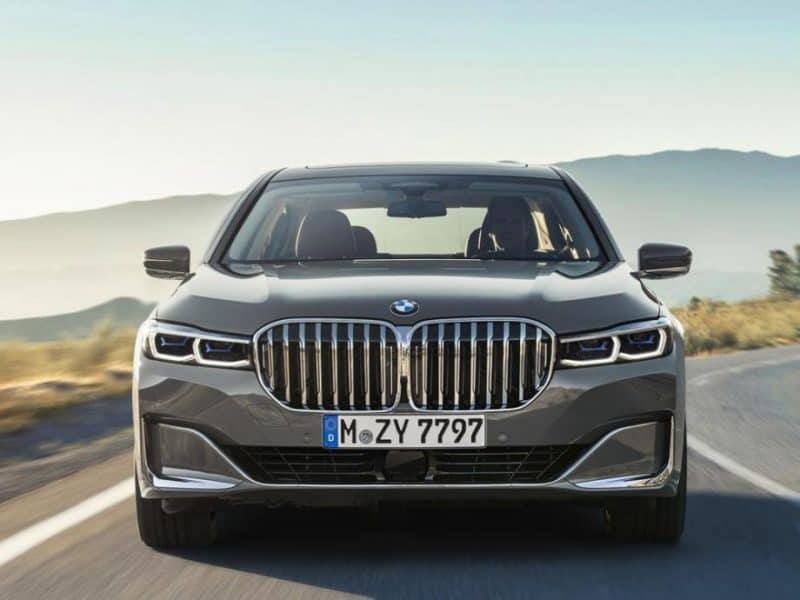 BMW has revealed the new 7-Series facelift that received extensive design update, along with refining the interiors and chassis. The most controversial design element is the new kidney grille, that’s around 40% bigger than the current model. This overblown kidney grill was first seen in the new X7, new X5 looks fine with it. The side profile of the car most looks familiar, apart from more muscle in the fender area and 22mm added length. 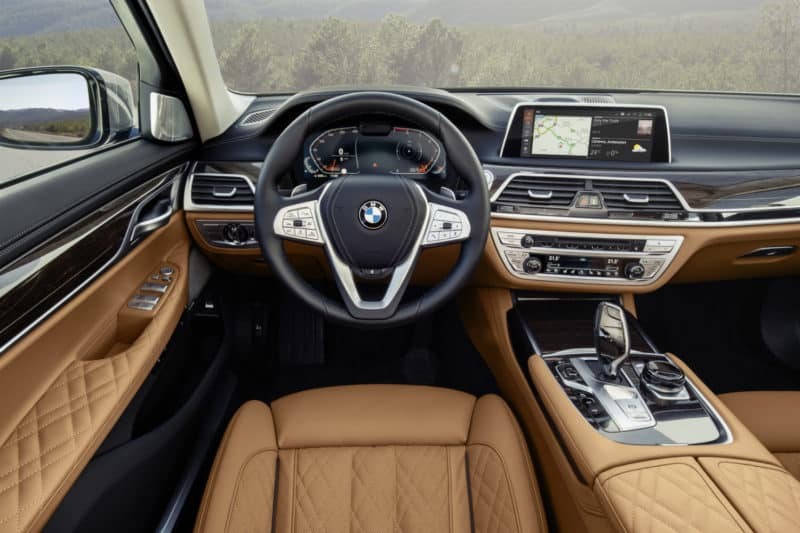 Inside the new BMW 7-Series, the design and placement of control modules is not changed much. 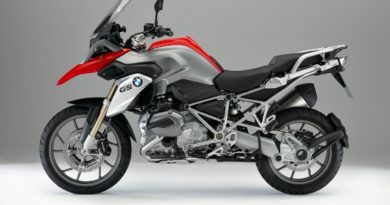 However, BMW stepped it up a notch when it comes to luxury and technology. It gets an updated instrument cluster, similar to what we saw in new X7 and 8-Series. 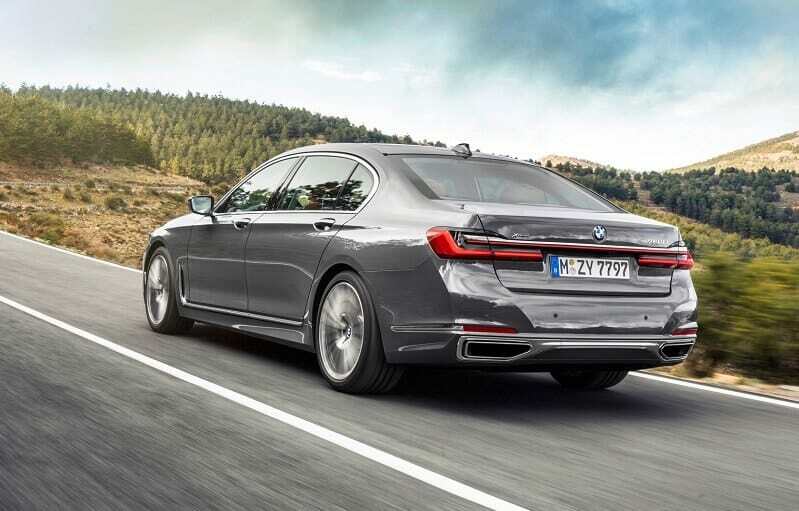 The options list to individualize your own 7-Series has been increased. 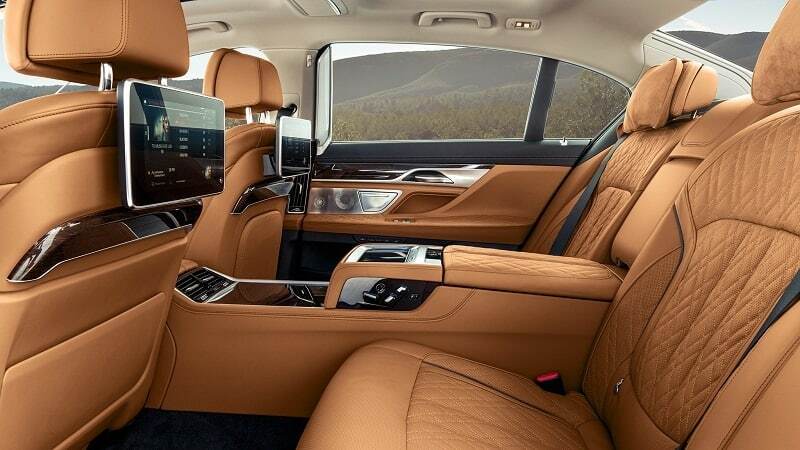 The German manufacturer is also offering new leather trims that they claim to provide better sound insulation. Features such as built-in perfume dispenser, wireless phone charging, and lane monitoring will come as standard fitment. 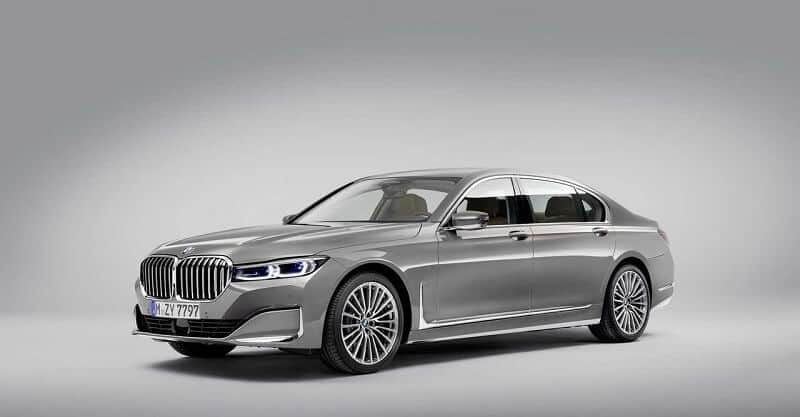 Like all BMWs, the new 7-Series will also come with a range of engine options. The new addition to the engine lineup is the new 6.0-liter V12 engine that makes 592 bhp of power and 850 Nm of torque. This engine will come mounted under the hood of the top-spec M760i variant. Below that we get a 4.4-liter V8 petrol motor that makes 516 bhp and 750 Nm of torque. This V8 engine can propel the car from 0 to 100 in just 3.9 seconds. 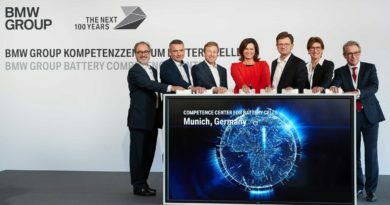 Another interesting powertrain is the Hybrid solution that will come in 740L. This plug-in hybrid sedan will use a 3.0-liter, straight six engine that will be paired with an electric motor that will add 111 bhp to the total output of 384 bhp. This is good enough to push the car from 0-100 kph in just 4.9 seconds. The plug-in hybrid is offered in both rear-wheel drive and all-wheel drive drivetrain. 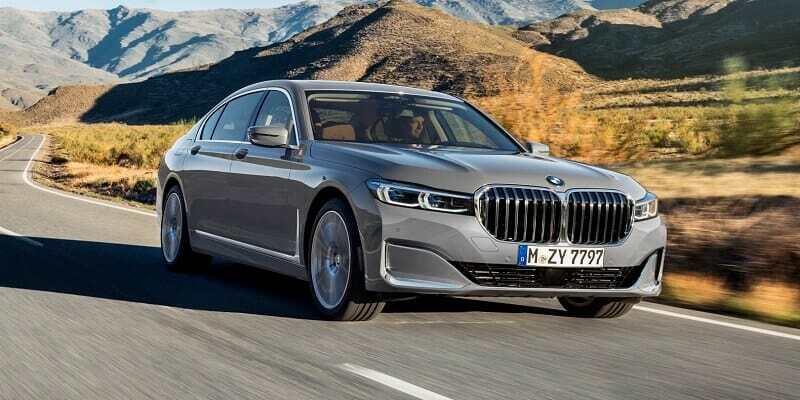 BMW 7-Series and Mercedes-Benz S-class have remain rivals since decades. Both manufacturers use these flagship models to showcase their latest technology. We know that Mercedes is also expected to reveal the next-gen S-Class soon. How do you like the design? Comment below.